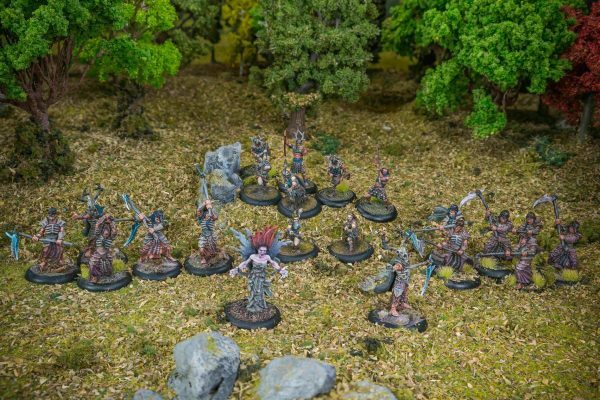 Including enough miniatures to play small games using 5-8 models and the quick-start rules - start playing immediately! 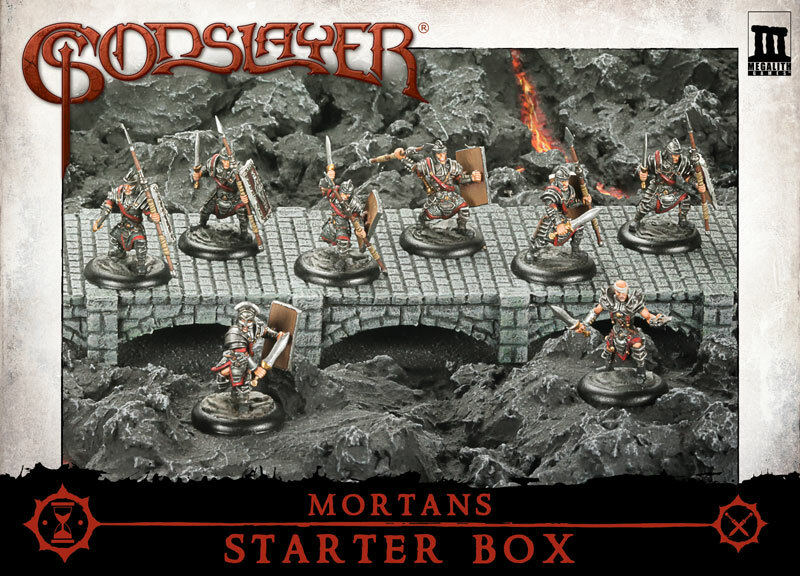 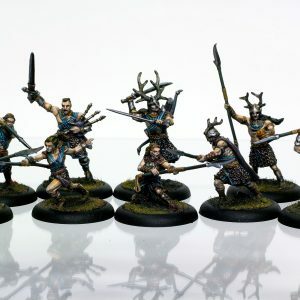 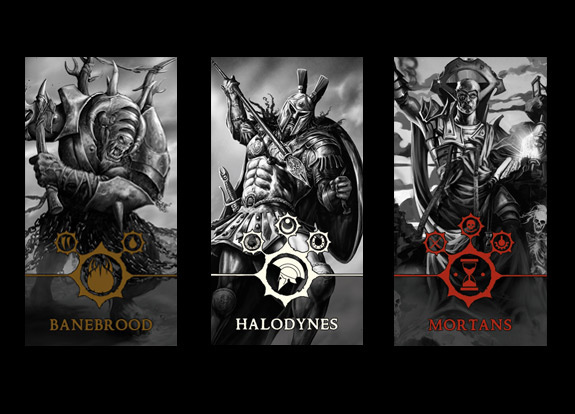 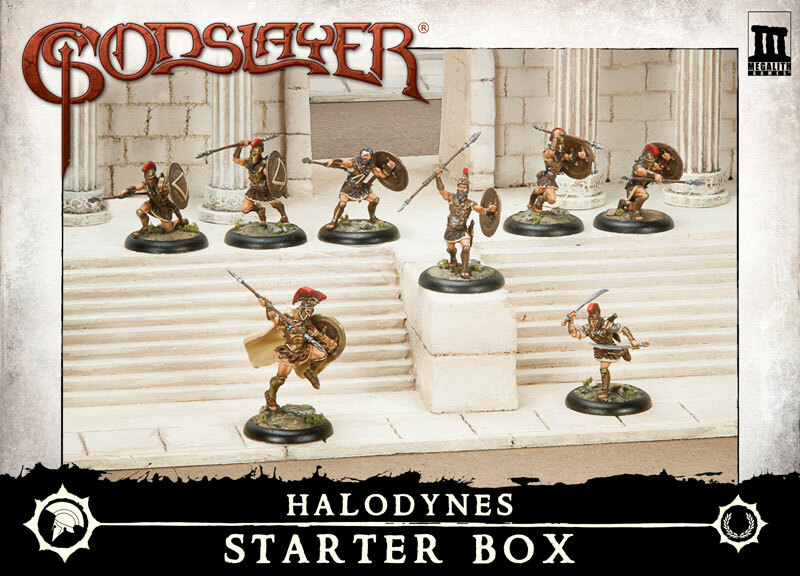 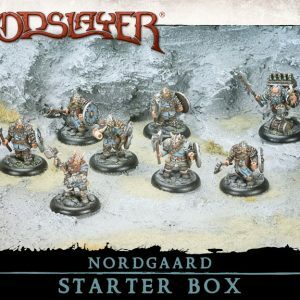 Starter boxes are an ideal way to begin playing Godslayer. 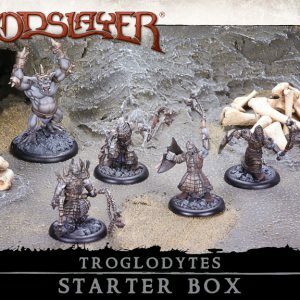 They include enough miniatures to play small games using 5-8 models and they also contain the quick-start rules which enable you to start playing immediately! 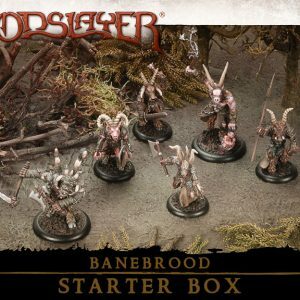 Get started with the Godslayer Game Today! 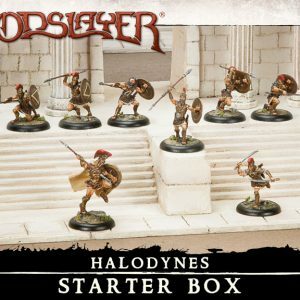 Godslayer Kickstarter countdown – days away! 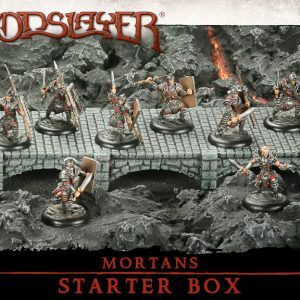 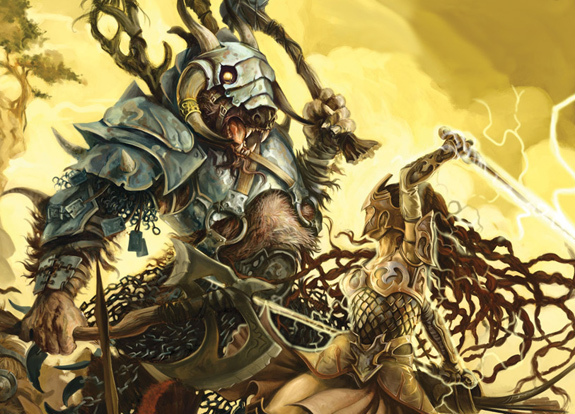 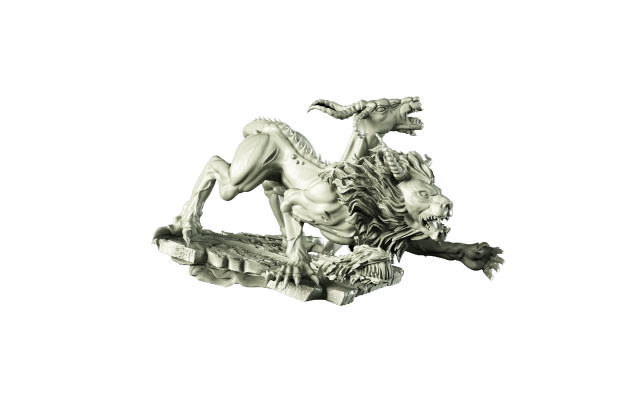 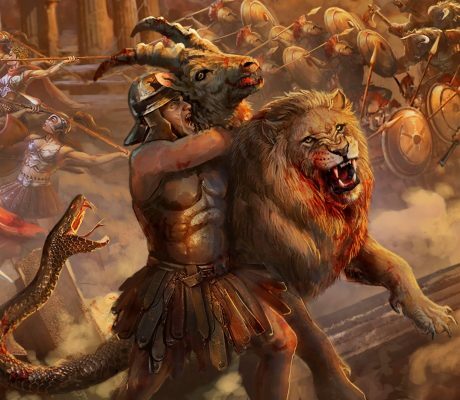 We are an approved reseller of the Godslayer game produced by Megalith Games. 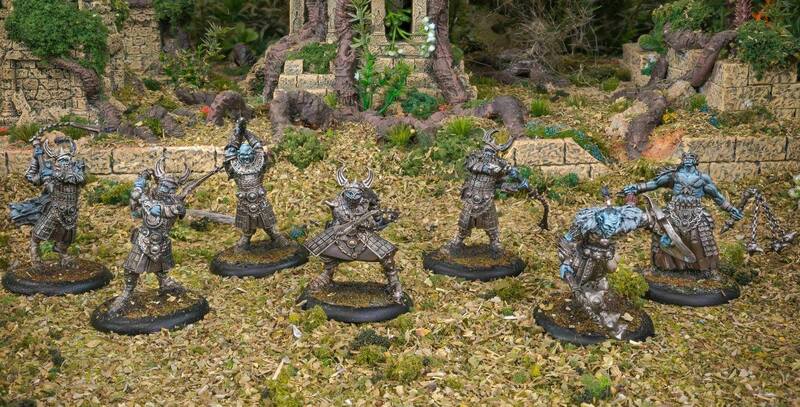 If you have any questions about the game or any of the game items for sale please get in touch and we will get you answers!